NOCSAE’s Board of Directors welcomes and encourages all interested parties to attend our Standards Committee meetings that are held twice each year, in the summer and winter. All Standards Committee meetings are open to the public to ensure we receive data and input from anyone interested in the standards being discussed and considered, and to ensure the process is transparent. 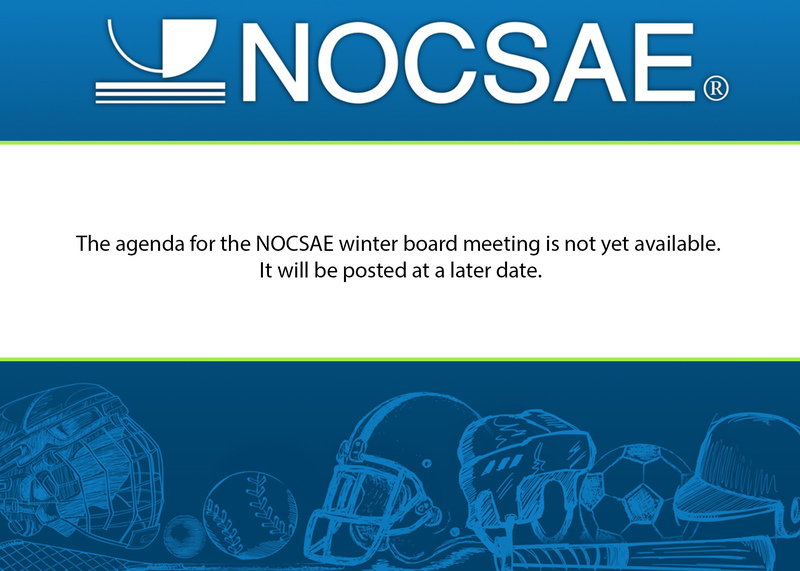 NOCSAE encourages all interested parties to submit comments, suggestions, objections or other responses to any standard under consideration or on any other standards maintained by NOCSAE, even those that are not on the agenda for a particular meeting. For further details on the Standards Committee meetings, please contact Mike Oliver. Due to limited space, pre-registration by Dec. 31, 2019 is required for this event. Please contact Melinda Cook to register or for questions/details. Password strength must register as "Good." Register by June 28, 2019.